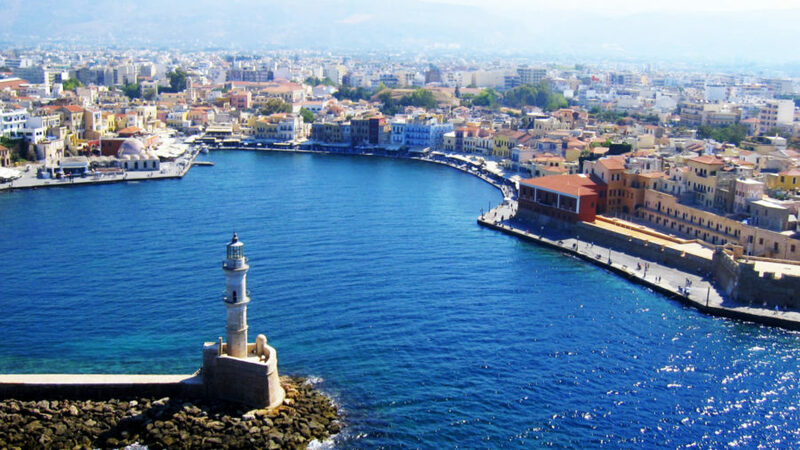 We are the first representatives of Moneygram in Chania. We transfer your money to every country around the world in 10′ minutes. Over 334,000 locations in 200 countries. We have the lowest fees but the most reliable service.